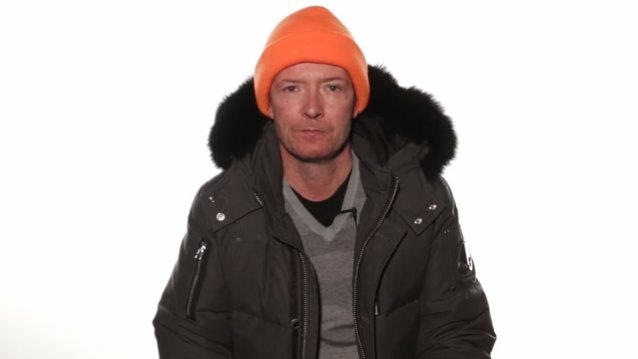 Share the post "IRS Seeks To Recover More Than $800,000 In Unpaid Taxes From Estate Of SCOTT WEILAND"
According to The Blast, the IRS has filed a federal tax lien against late STONE TEMPLE PILOTS singer Scott Weiland‘s estate, alleging he did not pay his federal income tax from 2012 to 2014. The lien lists his ex-wife, Mary Weiland, as his representative. The troubled frontman’s estate has been plagued with debt ever since he died of an accidental overdose in December 2015 while on tour with his solo band. Since his death, his family has been tasked with getting his memorabilia and possessions appraised to help cover what’s owed. Last year, Weiland‘s estate was hit with a lien by the California State Tax Franchise Board for almost $250,000. The estate was also ordered by a judge to pay $4,000 a month to the late STONE TEMPLE PILOTS singer’s children. The two children’s mother, Mary Weiland, filed court documents stating that his estate has a value of about $1.6 million with an average annual royalties income of almost $265,000. A January 2016 report from Billboard revealed that Scott was dealing with hepatitis C, mental illness and the knowledge that both his parents had cancer in the final months of his life. The article featured interviews with Scott‘s widow Jamie, his mother Sharon, his WILDABOUTS bandmates Tommy Black and Nick Maybury, tour manager Aaron Mohler and others.